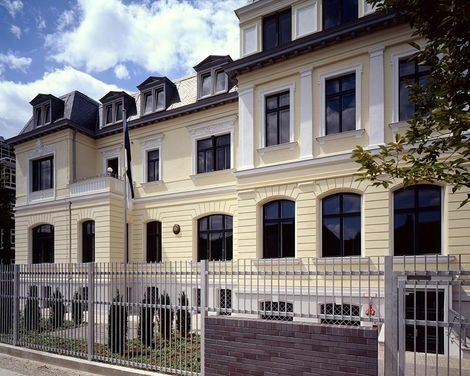 Estonian Embassy in Berlin does not issue visas. or in any other listed embassy. Please contact the relevant embassy directly! 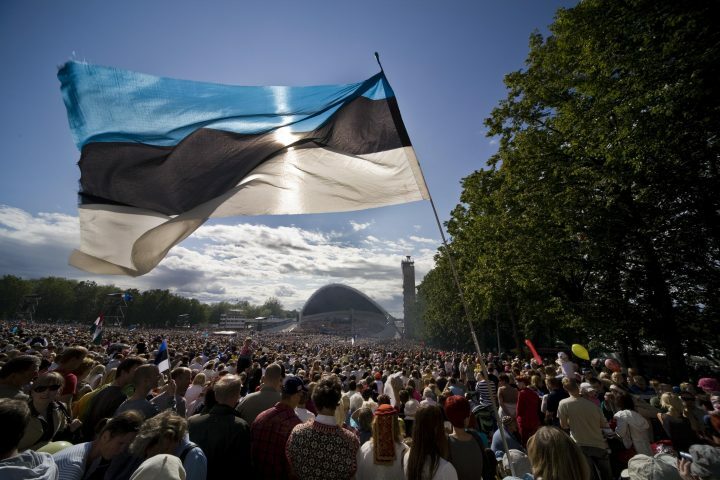 For more information, please visit the website of Ministry of Foreign Affairs of Estonia.